Polenta in Lokhandwala, Andheri West is a cozy little independently owned restaurant. 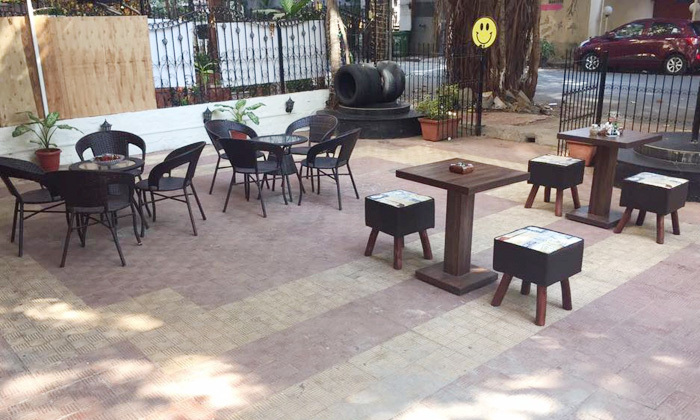 The restaurant offers delicious fast food and beverages in a chilled out outdoor seating arrangement. Everything offered here is healthy and is prepared by using quality raw material. With the motive of attaining customers satisfaction, the staff is always courteous and adhere to all the requirements in a prompt and accurate manner. The food and its aroma is of course going to captivate you the moment you enter the premises.